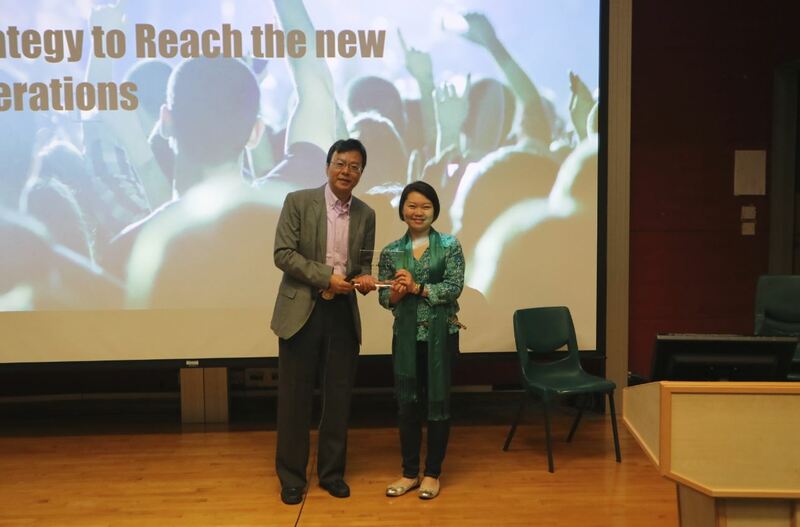 Professional talk delivered by Ms. Margot Ling, Managing Director, The Content Partners Ltd., who previously led the digital content teams in Twitter, Dolby, News Corp, Edipresse and Turner Entertainment. 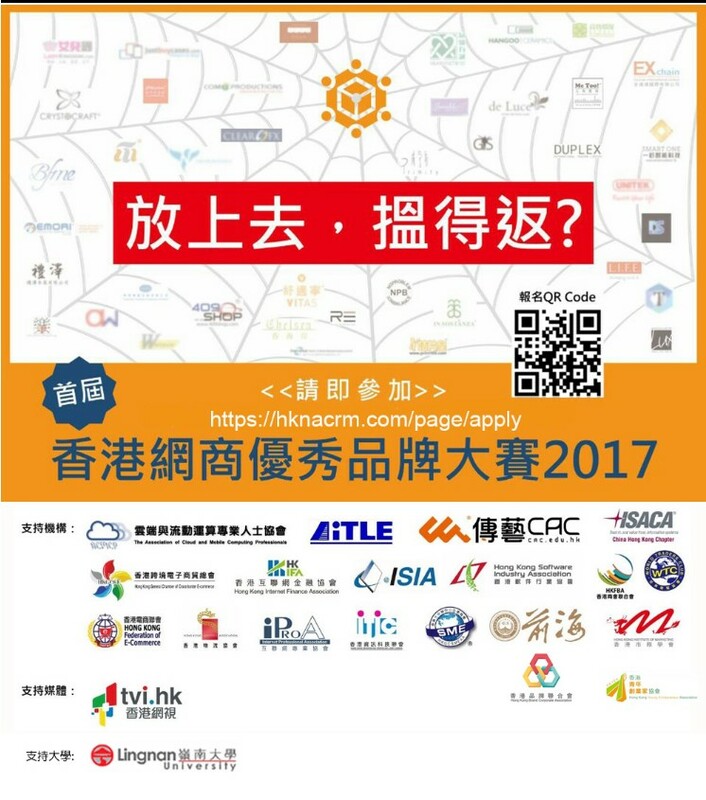 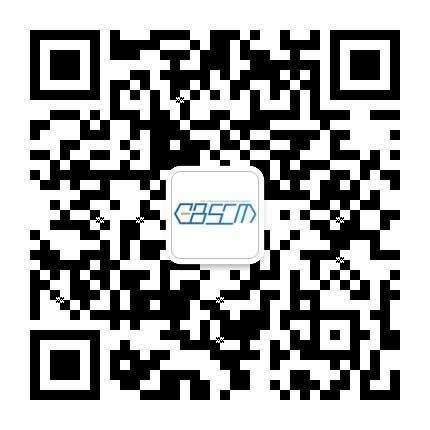 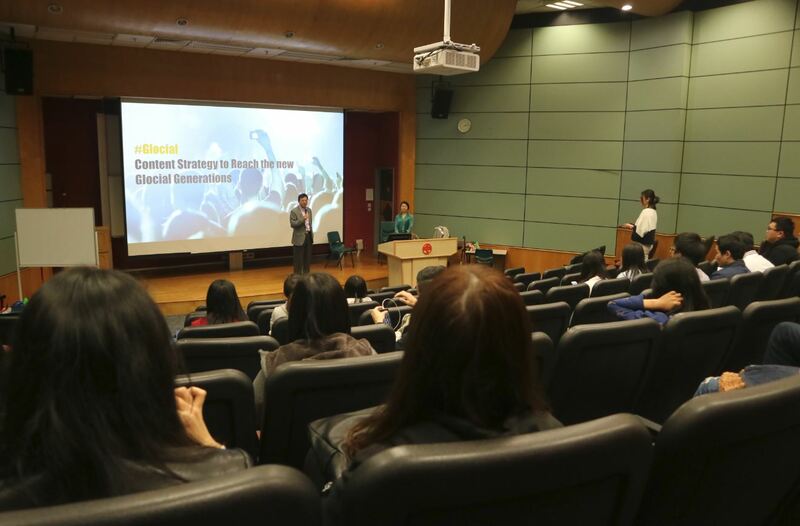 Master of Science in eBusiness and Supply Chain Management, Lingnan University supports the "香港網商優秀品牌大賽 2017" organizing by HKNA. 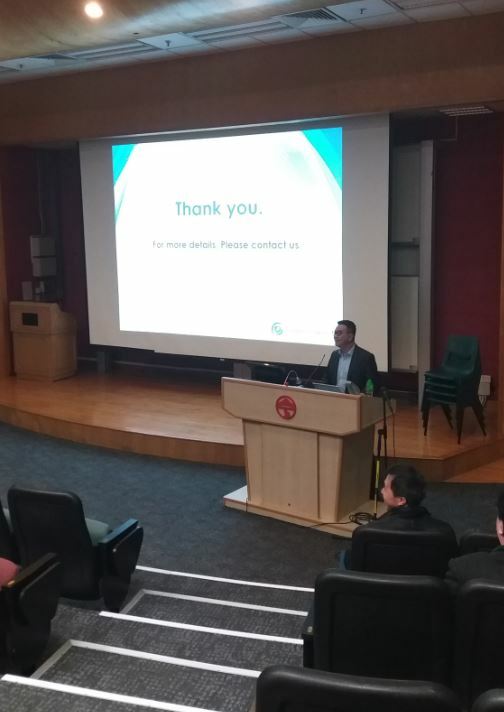 Professional talk delivered by Mr. Charles Cheung, Senior V.P. 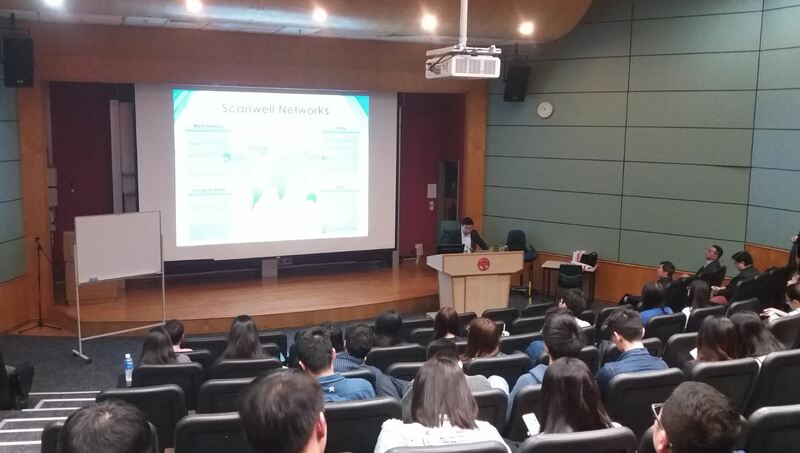 of Scanwell and Mr. Raymond Lau, Senior Sales Manager of Scanwell .